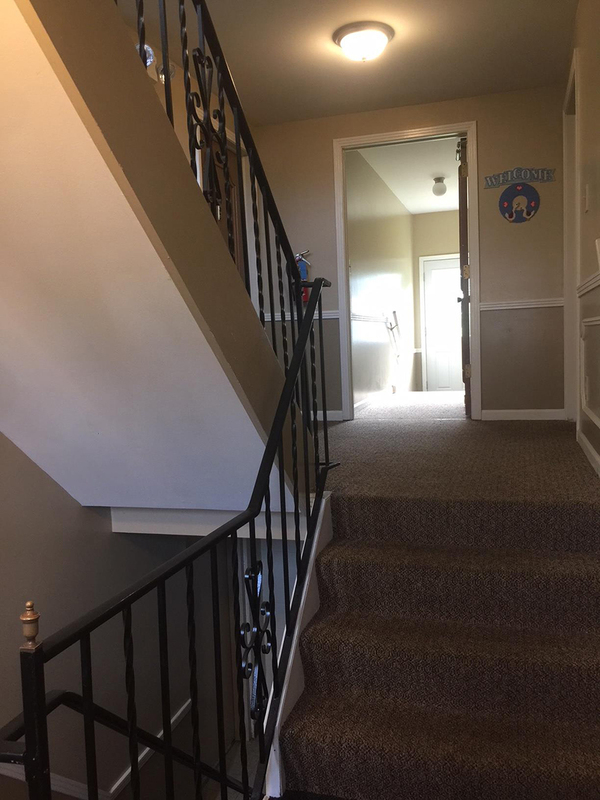 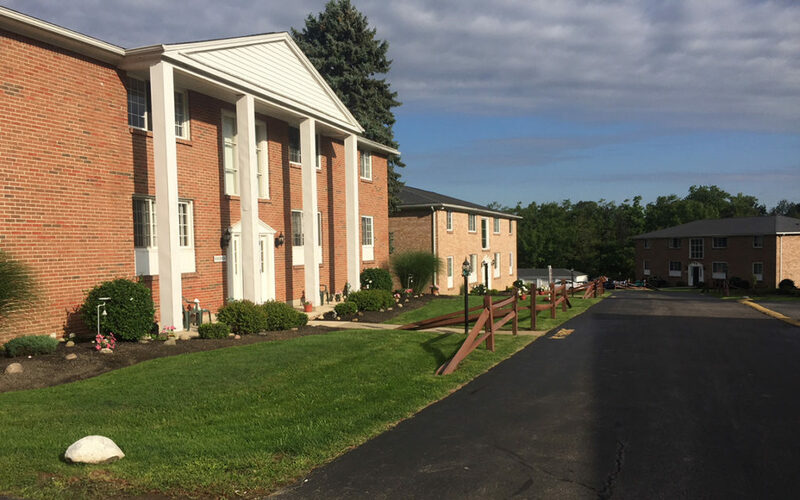 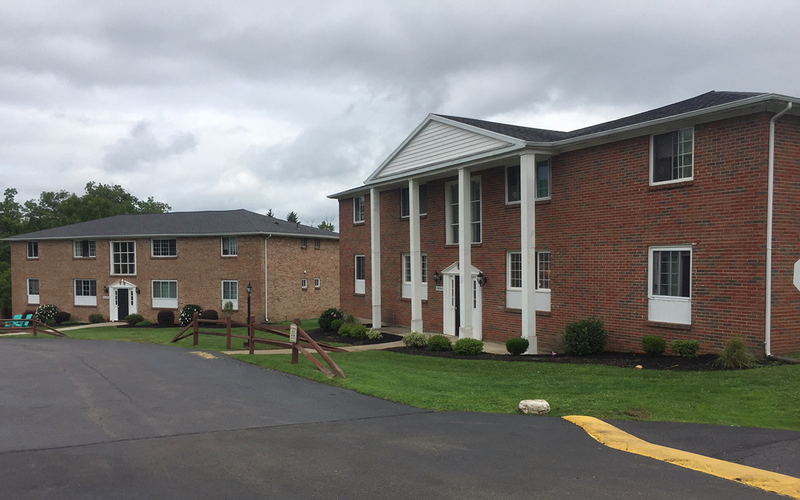 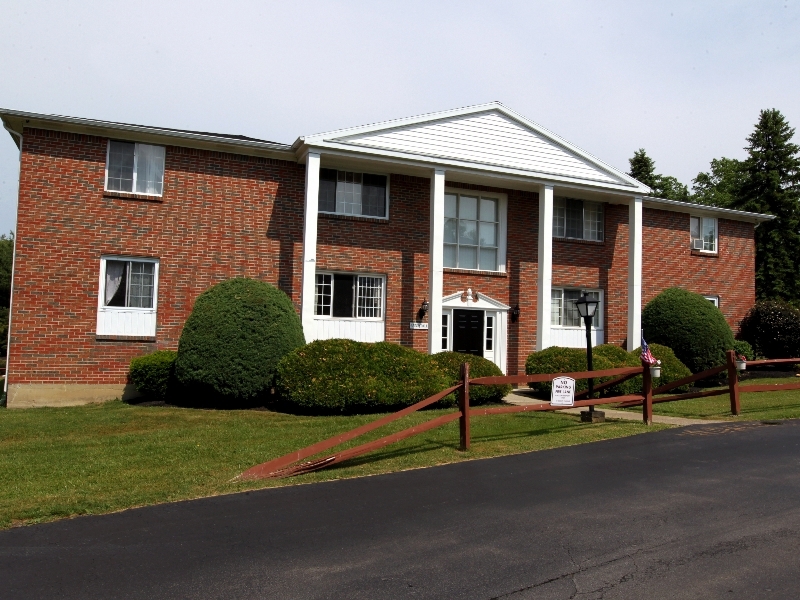 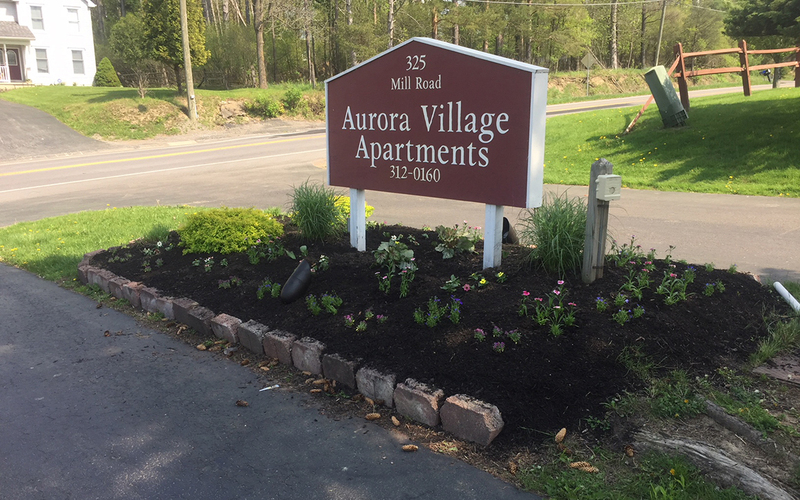 Built on a knoll overlooking historic Cazenovia Creek, the Aurora Village Apartments and its natural setting offer residents exclusive apartment home living. 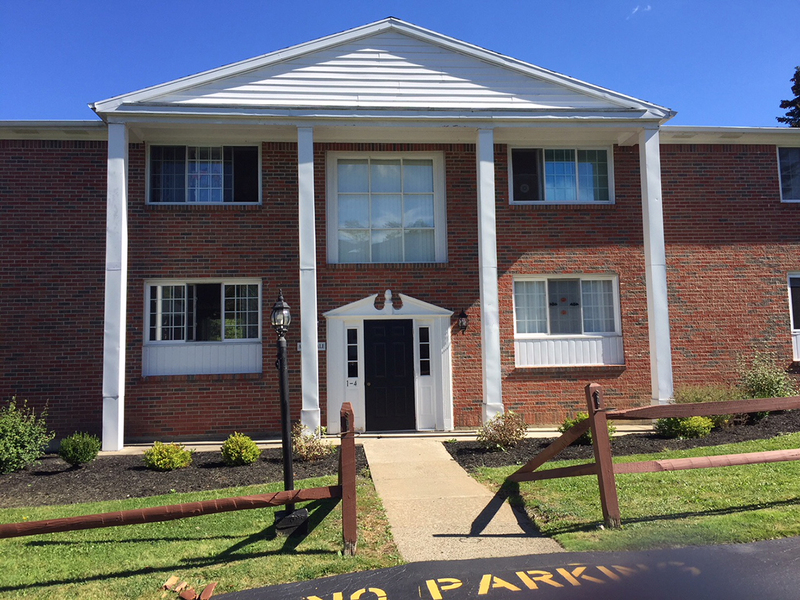 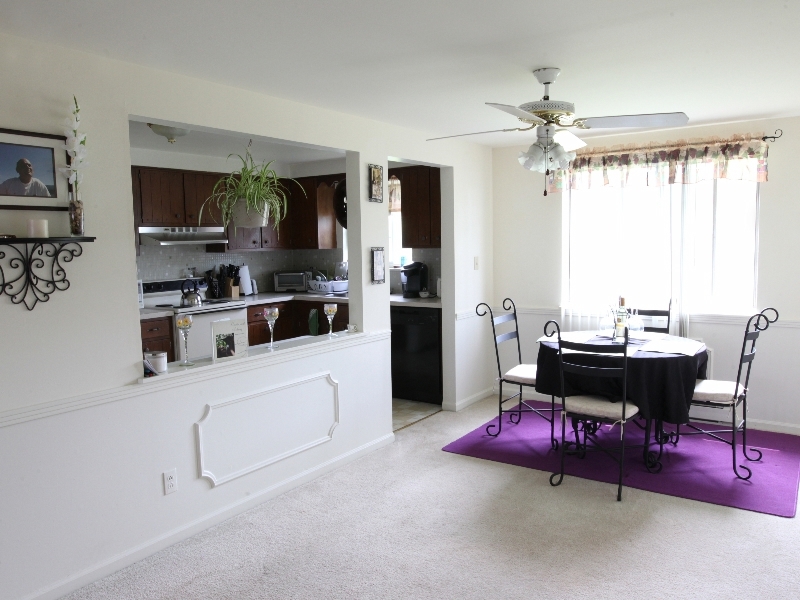 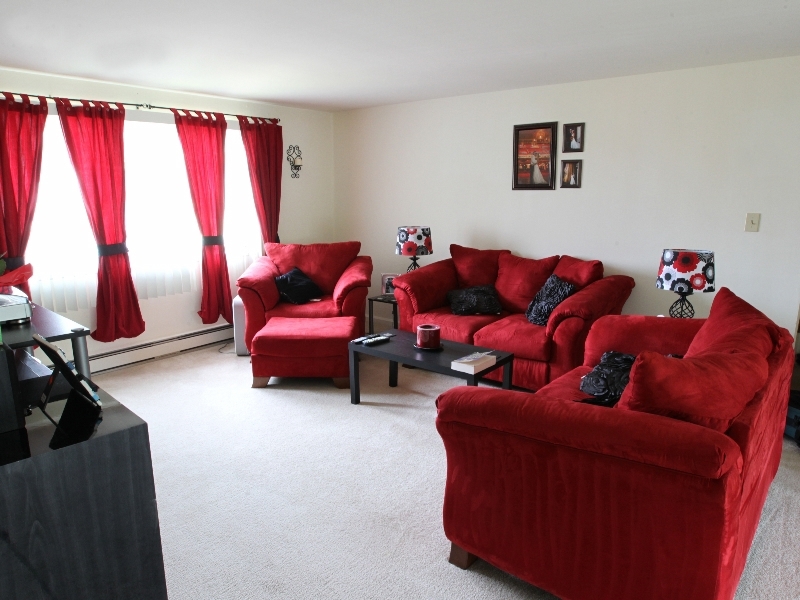 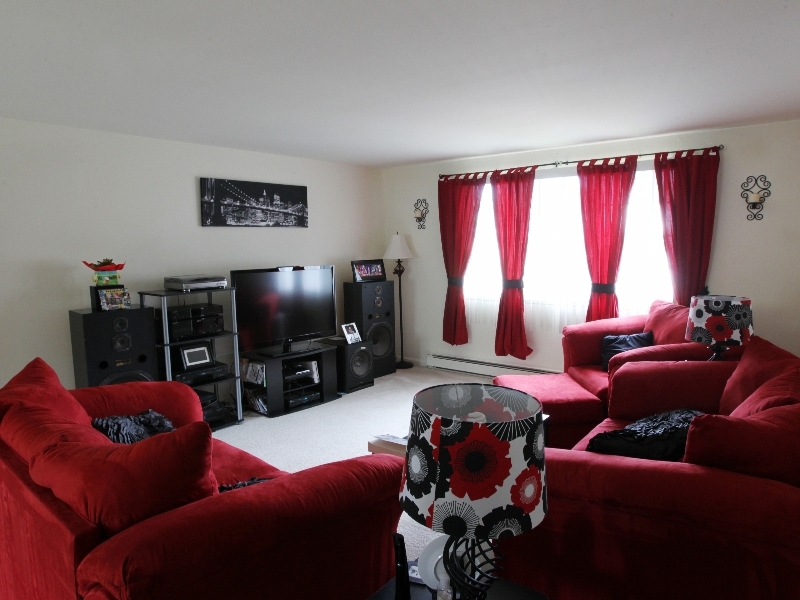 Our spacious two bedroom apartments, the largest of its kind in Western New York, provide fully outfitted modern kitchens, an elegant dining room, an over sized living room and abundant closet space in both bedrooms. 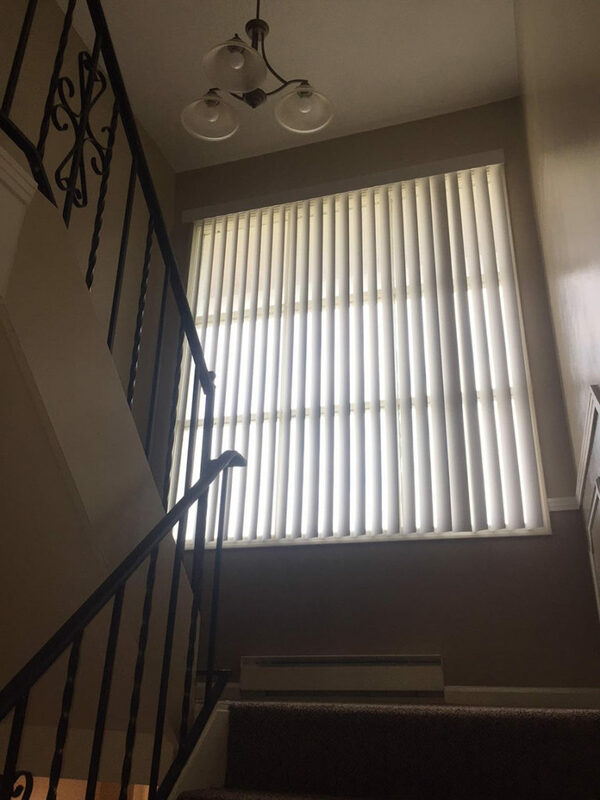 Natural light abounds throughout the entire living space. 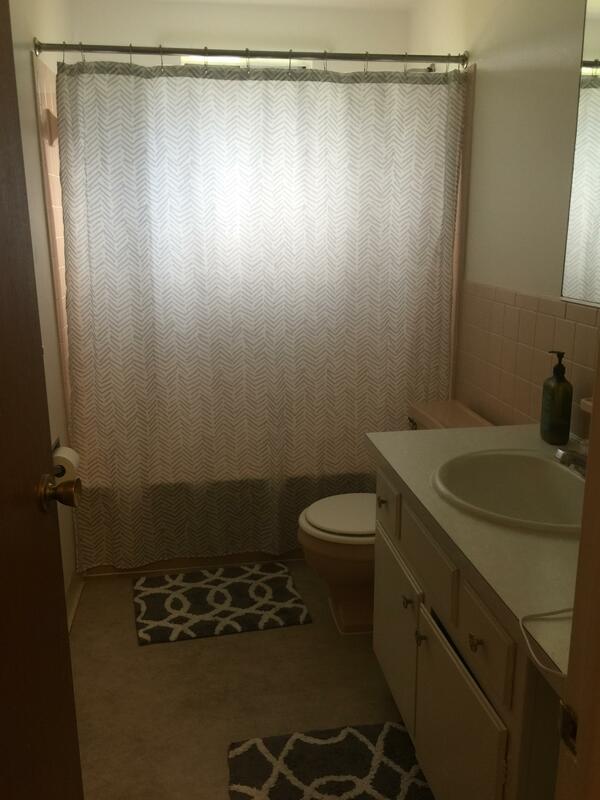 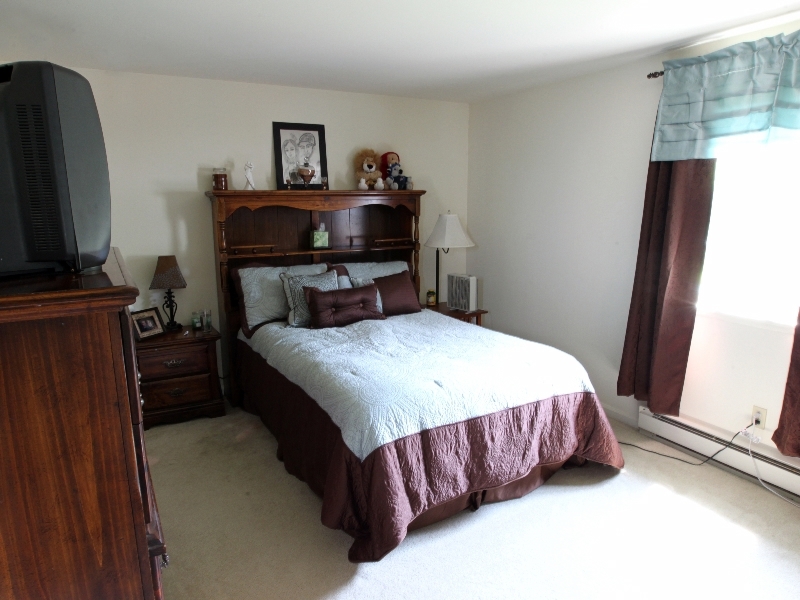 The master bedroom suite includes its own half bath. 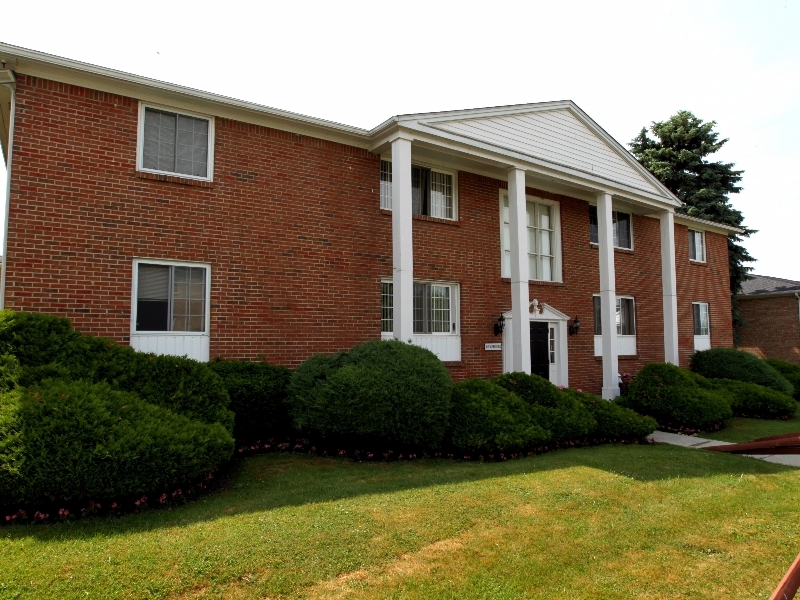 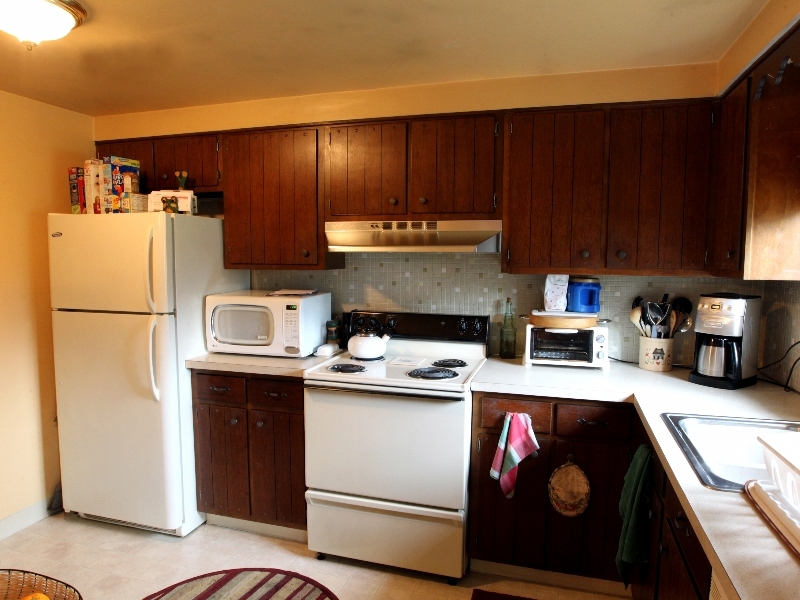 We provide maintenance free living including landscaping, snow removal and apartment maintenance. 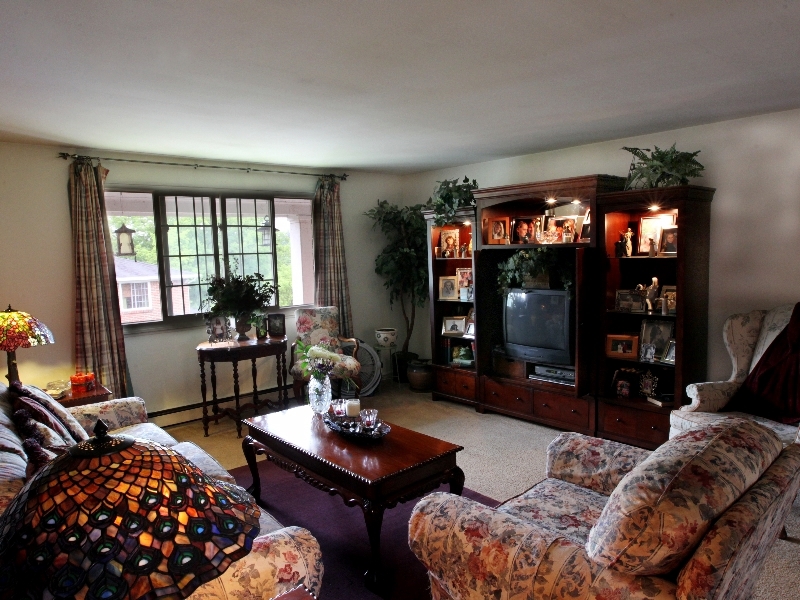 We offer garages* to keep your car indoors during inclement weather. 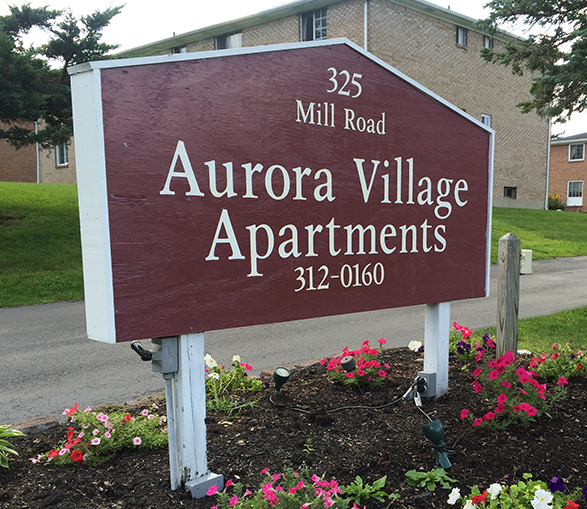 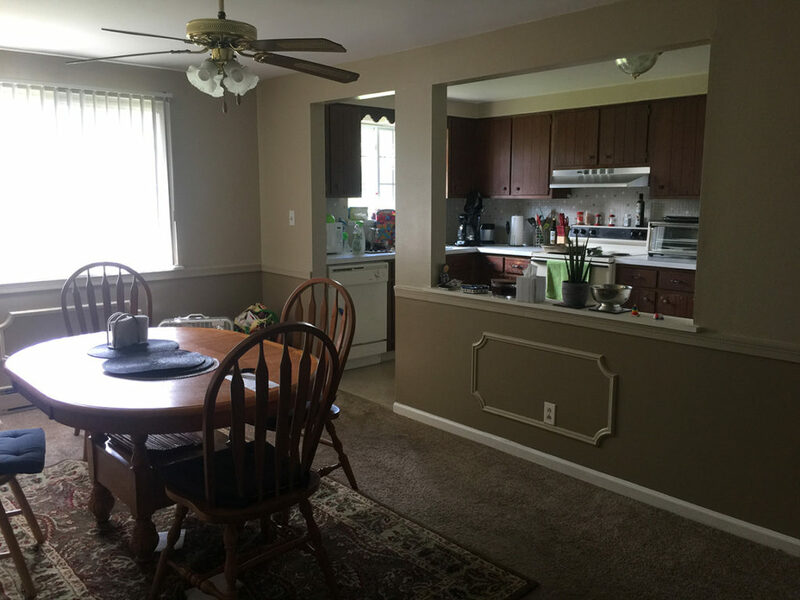 Situated a short walk to East Aurora’s famous “mid-main” business district, residents of Aurora Village can enjoy the many eateries and exclusive boutiques including one of America’s last remaining five and dime stores!! 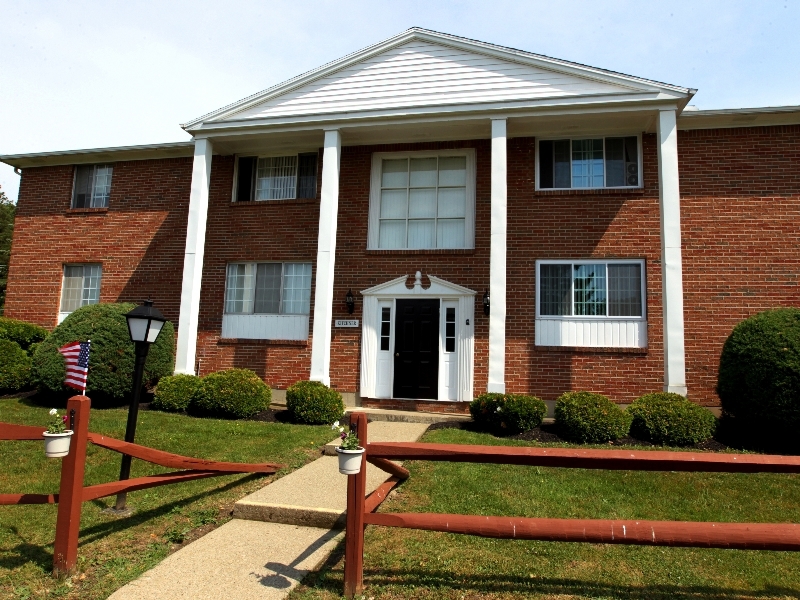 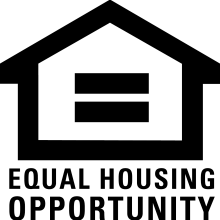 • Online Rent Payment, Service Tickets and More!